This crochet zoo baby blanket pattern will guide you, step by step, to making this adorable animal baby blanket. There are 30 different animal patterns included. 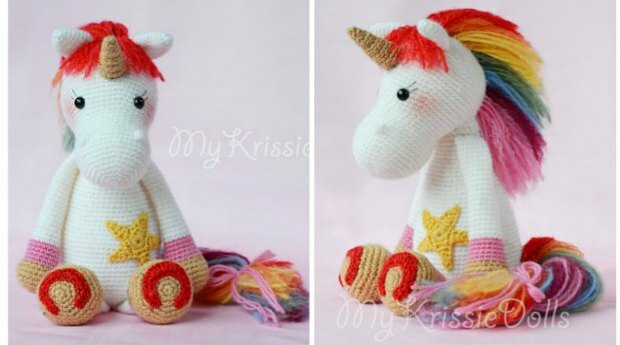 You will have more confidence with your crochet skills, less stress throughout the process and you’ll have a simple, proven pattern for a unique crochet zoo animal baby blanket. If your favourite animal isn’t included, with some simple tweaks to the some of the animal patterns , you can create even more animals and especially your favorite. The crochet zoo baby blanket pattern is one of the patterns that you will definitely have fun making. The pattern lets you crochet 30 different zoo animals in tiny squares hence the name zoo baby blanket. Your kid will absolutely love this blanket and it is also a fun way to teach them the names of the zoo animals. 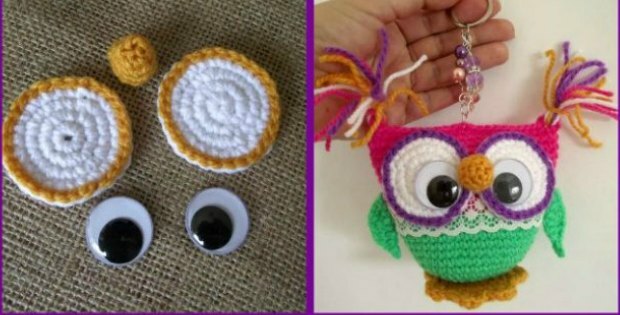 With this pattern, you can also use the tiny scraps of yarn that would have otherwise gone to waste so it’s also a friendly pattern to your pocket. The pattern is stunningly colorful and each tiny animal is just so adorable. Do you want a pattern that is cute? And will keep your baby all snug and warm then the crochet zoo baby blanket pattern is just the one you need. So what do you need to create your own adorable zoo? A total of approximately 1300-1400 yards worsted weight yarn. Example uses Willow Wash Worsted, 3 skeins each of 2 background colors, and less than 1 skein each of 20 additional colors. Detailed color and yardage information can be found in the pattern. -Hook: Size H/8 (5mm), or size needed to obtain correct gauge. Blanket measurements are approximately 29.5” x 34”. But you can make as many squares as you would like for your desired blanket size. The pattern itself is not that complicated but the creator did recommend it for the intermediate crocheter. The crochet zoo baby blanket pattern is loaded with some very clear photos and illustrations that will guide you through the whole process. In my honest opinion, with such detailed instructions, even a beginner could make this crochet zoo animal baby blanket. It may take a few attempts but once you get the flow you will be crocheting away like a pro. The pattern is also baby safe as it does not use any buttons, beads or rind stones. If these were used it could be potentially harmful because your baby could accidentally swallow one. In terms of getting creative, the zoo animal crochet blanket allows you so much room to let loose your imagination. The fact that the blanket is divided into tiny squares means that you can try out different things in each square. Especially when it comes to the choice of colors, there is a lot that you can try out. You could make a monochrome blanket with the various animals giving color to the crochet zoo blanket pattern or you could decide to go all out and make a multi-colored blanket that will look so stunning. Another idea is to add a bit of embroidery to the blanket just to make it unique. Stitch in your signature or sow in your baby’s name just so that the people know whose zoo it is. 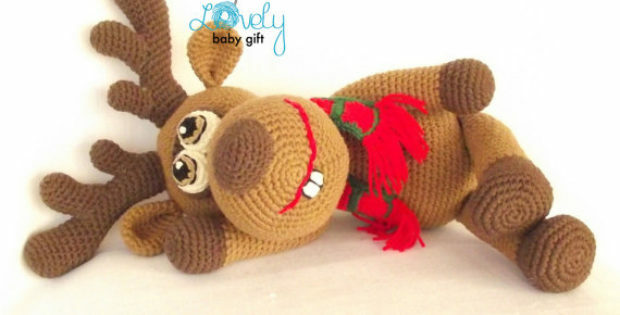 The zoo animal crochet blanket has so many uses it can only be limited by your imagination. Give it as a gift for a baby shower and everyone will be talking about it for days to come. You could also use it as a throw rug to decorate your living room couch. The adorable zoo animal baby blanket will definitely be a talking piece when anyone comes over. It can also use it to decorate your baby’s room. Hang the crochet zoo baby blanket to cover a bare wall. It will add such color to the room you won’t want to leave. This baby blanket makes the perfect baby shower gift. So if you wanted a pattern that is both fun to make and challenging the crochet zoo animal baby blanket pattern is the one. If you wanted to make something special for your tiny tot then the crochet zoo baby blanket pattern is still the one you want. The crochet zoo baby blanket is one you should definitely add to your crochet repertoire.